The Toymaster Group has announced the opening of a new retail location in the Santry region of Dublin. 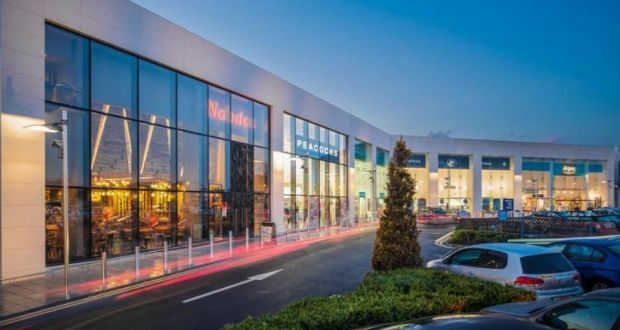 The new store occupies a previously vacant unit in the Omni Park Shopping Centre (pictured). The new store can be reached on 00 353 1 8623398.